Attention carers of pre-school children, toddlers and babies. 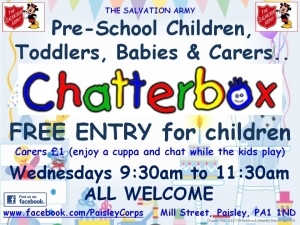 You are invited to attend Paisley Salvation Army CHATTERBOX, 3 Mill Street, Paisley PA1 1ND. Come along enjoy a cuppa and chat while the kids play. Every Wednesday 9.30am - 11.30am. 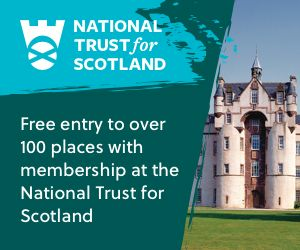 FREE ENTRY for children, carers £1. 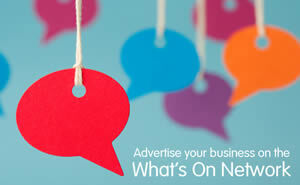 Sorry, but we have no upcoming events for Chatterbox Playgroup. If you know of an event taking place at Chatterbox Playgroup or anywhere else in Renfrewshire tell us about it and we'll list it on the website, for free!